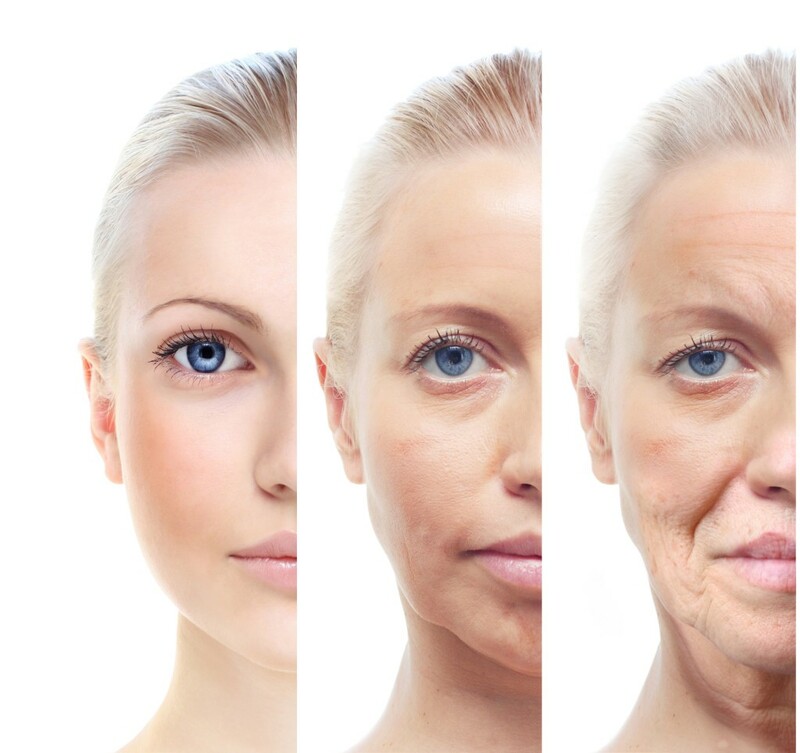 As we age there are generally 3 areas that come into play with respect to facial aging. There is the aging and “thinning” of our facial skin, which is associated with the loss and disruption of collagen and elastin fibers. Secondly, there is the progression of tissue laxity, sag, and “excess” skin, and lastly there is the development of hollowness and the fading of youthful contours from volume loss. This blog discusses this last category—volume loss. Much of the volume loss or “deflation” that is responsible for facial hollowing, atrophy, and the fading of youthful contours comes from the loss of fatty tissue, although the loss of bone thickness plays an important role as well. There are several ways to replenish lost volume, such as with these common fillers: Voluma, Restylane, Juvederm, Radiesse, and Sculptra. However, in most cases fat augmentation (also known as fat transfer) is often the best option. Here’s why? To begin, the fatty tissue we use comes from either the patient’s thighs, abdomen, or the area above the hips (“love handles”). Using a gentle “lipo-aspiration” technique to avoid the trauma of liposuction, the fat is then meticulously prepared and placed into specific facial areas using a layered micro-droplet technique that avoids overfilling, lumps, and contour irregularities. Unlike other fillers mentioned previously, fat will naturally integrate where it is placed in the face; it will not move, drop, or make your face look fat. The integration also involves the growth of blood vessels to deliver oxygen and nutrients to the transferred fat, which generates a long lasting result (3 to 5 years, but often longer). This biological integration also provides a more natural appearance, especially around the eyes. And from a positive philosophical point of view, we are essentially replacing “like with like”; that is, replenishing the loss of fatty tissue with fatty tissue. Fat augmentation is often combined with eyelid surgery, facelifts, and laser resurfacing procedures. If you recall the two other categories of facial aging I presented in the first paragraph you can see how combining fat augmentation (volume replenishment) with other procedures is beneficial. For instance, correcting skin breakdown with laser resurfacing and the progression of tissue laxity, sag, and excess skin with eyelid surgery and/or facelifts can optimize facial rejuvenation, because we are essentially treating all the components of facial aging. Where fillers have an advantage over fat augmentation is when a patient has no time for the associated “downtime” that comes with fat augmentation procedures, which can be 2-4 weeks, mainly from swelling. Other times when a filler may be a better option is when the patient desires rejuvenation of only a specific area or two (e.g., the lips, temples, or marionette lines), or wishes the quickness and convenience offered from using fillers. Although fat augmentation is a great choice, using fillers is not a bad or lesser option, because fillers provide great results and may be a better fit for your lifestyle, desires, or budget. The most important concept to remember is that the addition of volume, no matter your choice, will provide great results in the realm of facial rejuvenation.